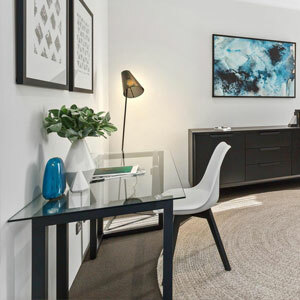 Furniture Hire & Styling Australia has an in depth understanding of the dynamic Perth market and what is required to achieve styling success. 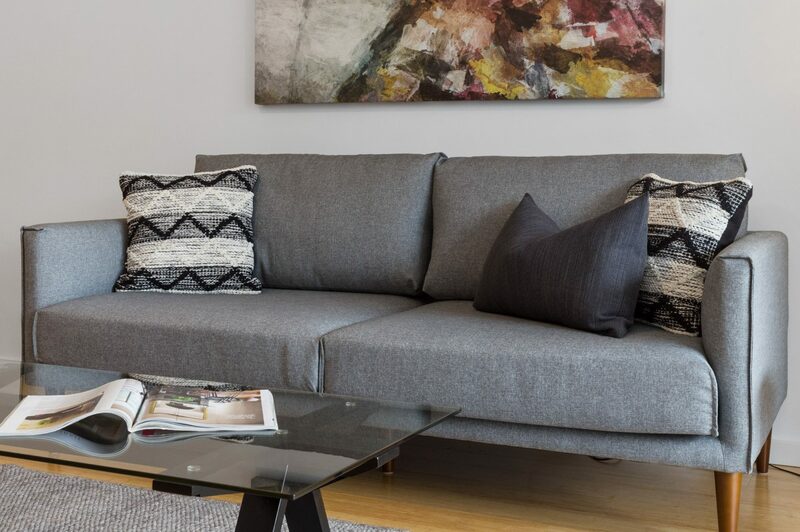 Whether you are simply time poor, find it difficult to visualise the space or require an apartment furnished in a short time-frame, trust in FHSA to bring the knowledge, experience and quality to your next project. We have two base packages to purchase and you build the extras! It’s simple, it’s cost effective and the result is exceptional. 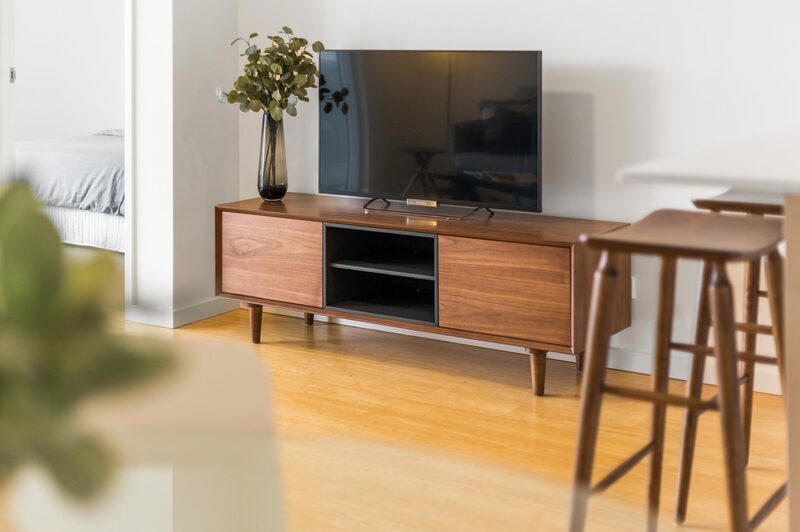 Why would you spend the time and energy sourcing your own furniture, accessories and white-goods? We have you ready to move-in, in no time! These are purchase packages which save you time and money. To enquire about our custom Property Styling Packages for hire, please see “Styling for Sale”. Enquire today at info@fhsa.com.au to find out more. I just wanted to say a HUGE thank you to April and the team at FHSA. I'm a Real Estate Agent and have been in the industry 12 years. I constantly recommend professional styling to my clients and I was reminded of why I do this when I recently sold my home. 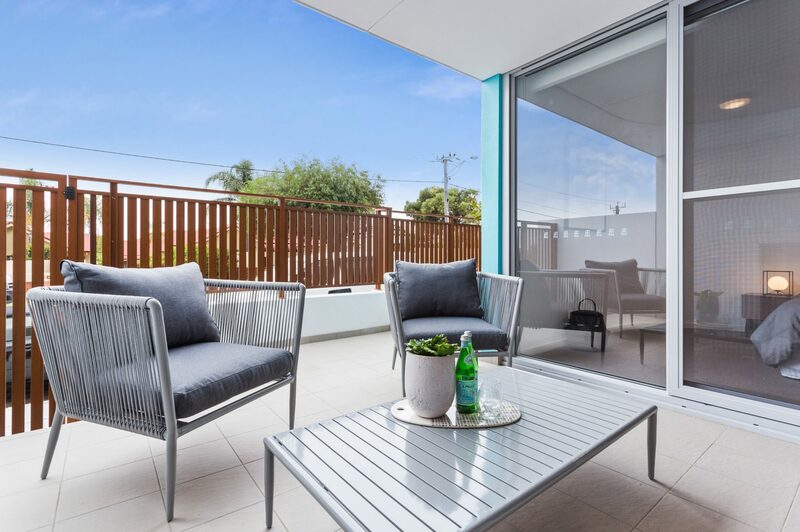 In a tough market my home achieved an excellent sale price and I credit the presentation and styling of the property as a major reason for this result. 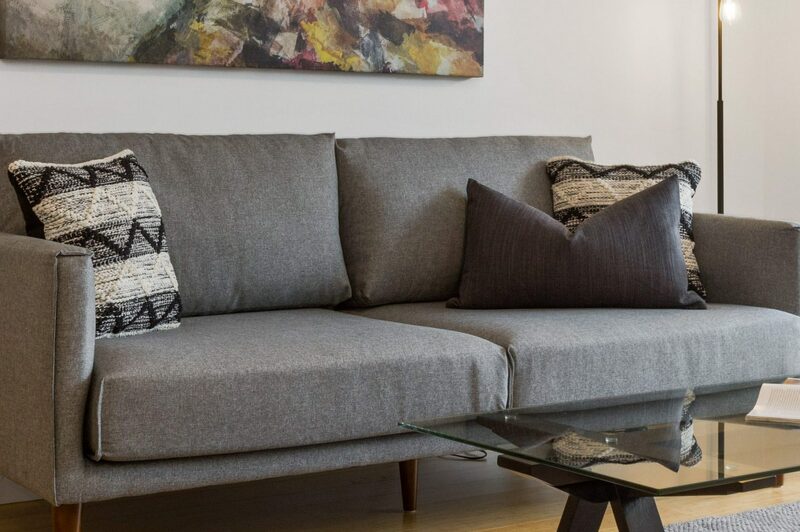 People often question the investment required to style a property for sale, but time and time again I see their investment returned, and then some. 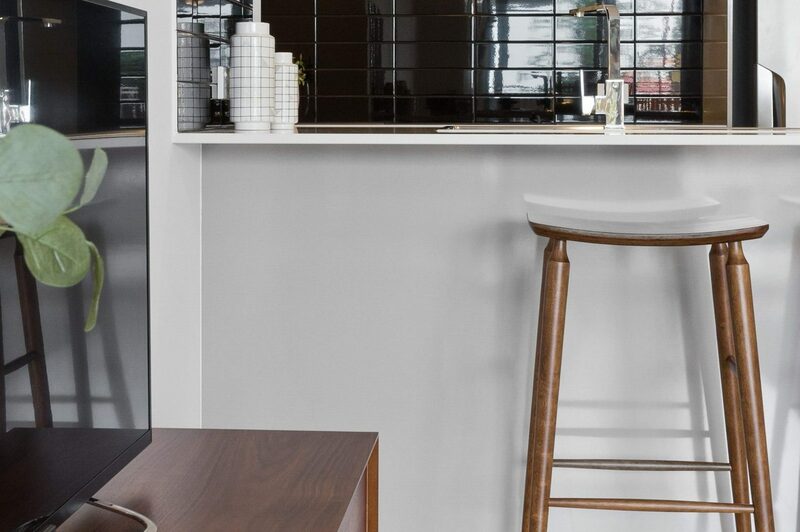 You have to spend money to make money and when it comes to styling a property, it's worth every cent. I will always back you guys!! My partner’s property is going on the market next week – if only it wasn’t tenanted or we would be using FHSA for styling again. We still have another 2 to sell after that so we’ll be in contact towards the end of the year about styling them for sale too! Thanks again, at FHSA you do a fantastic job. 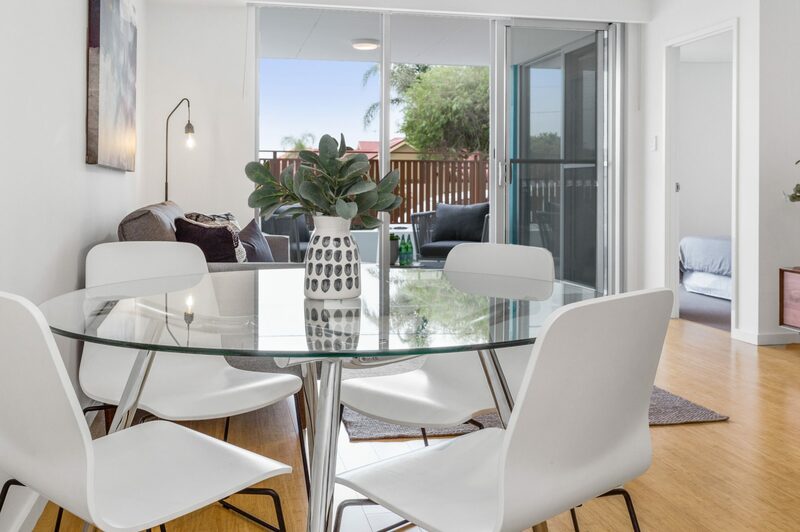 I used Furniture Hire & Styling Australia to assist in selling our investment home last month. I found the furniture styling a real asset in enhancing the rooms and creating a much better use of the available space. With selling the property myself, I immediately noticed more positive comments from prospective buyer coming through the home. The money is definitely well spent in showing off a fresh and modern look, compared to my tired furnishings. The furniture and decorative items are due to be collected today and Ron and I feel it would be remiss of us not to write to you to thank you, April and all your team for an excellent service. The entire process has been delightful with nothing being too much trouble. Your advice on style and presentation so helpful and the delivery, installation and pick up was so easy. 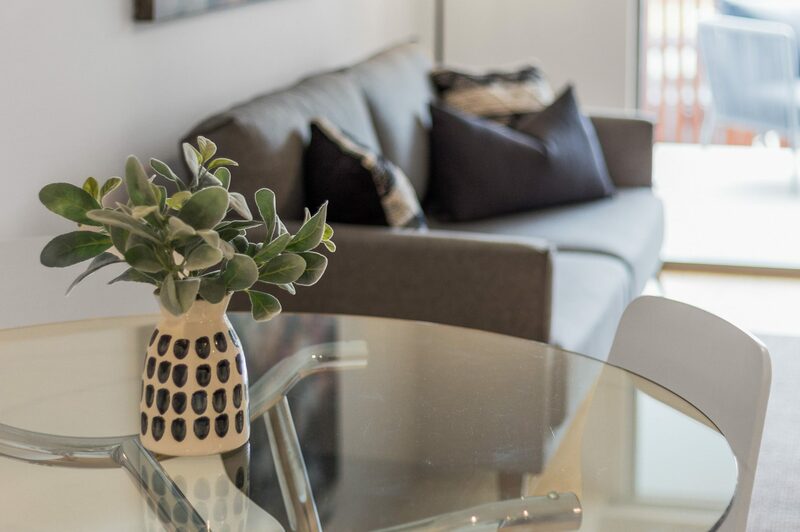 Gerald reported that potential buyers of the house commented on how well presented the property was and we were so pleased on how the styling showed off the house and suggested ways to use each area. We feel the effort by all at FHSA contributed to helping us secure and offer on our property within four weeks of going on sale. Thanks again to your team. I had seen some of FHSA styles in magazines and on TV and knew that what I wanted for our house going on the market in November 2015. 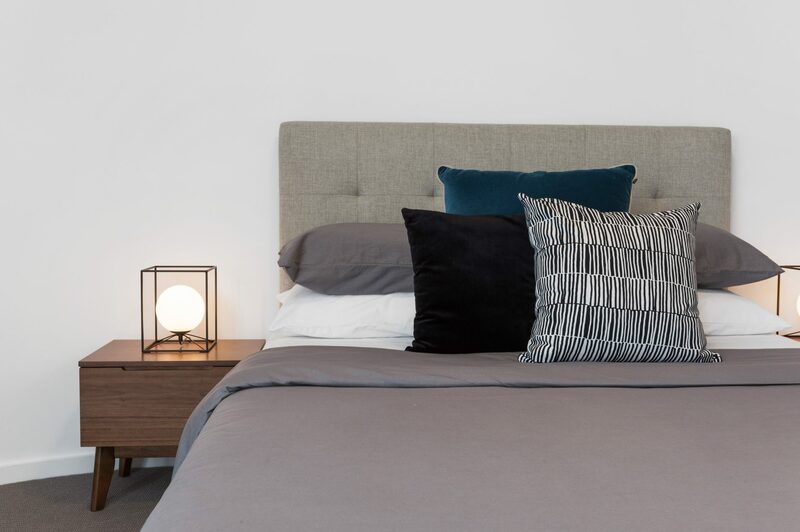 The property was brand new, and the approach was to go to auction, but we had to create that atmosphere in the house and make it feel like a home. With this in mind, I knew the best way to present it was to have it styled. Jessica came out and went through various ideas such as nice finishing touches vases in the nook, certain pictures something I would never have considered. The end result of how it was styled was both impressive and it transformed the property. Thank you very much for all your help, the house sold at auction and your collection of the furniture after the event was prompt and saved on costs. 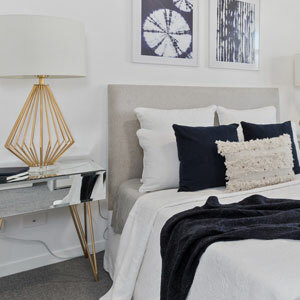 I would have no hesitation in recommending Jessica and her team to anyone considering styling their property. 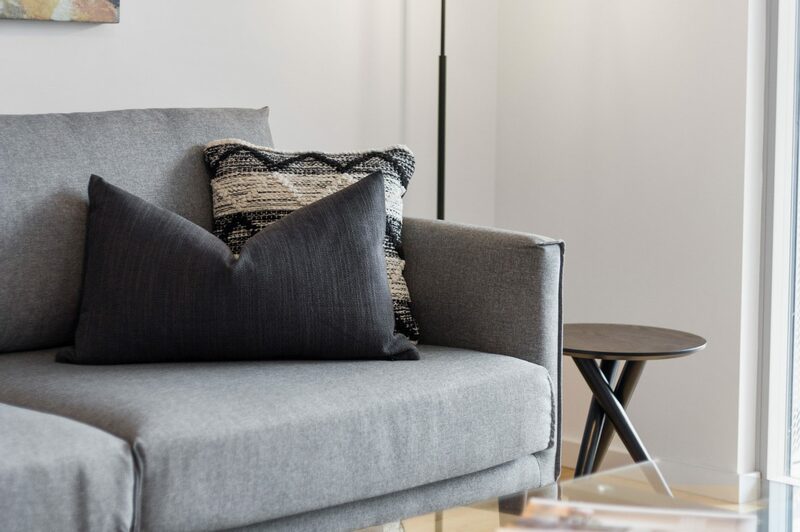 We have commissioned FHSA on several occasions to assist with the styling of our properties... from the onset, the company's service both to ourselves as well as to the clients whom we represent is simply outstanding. 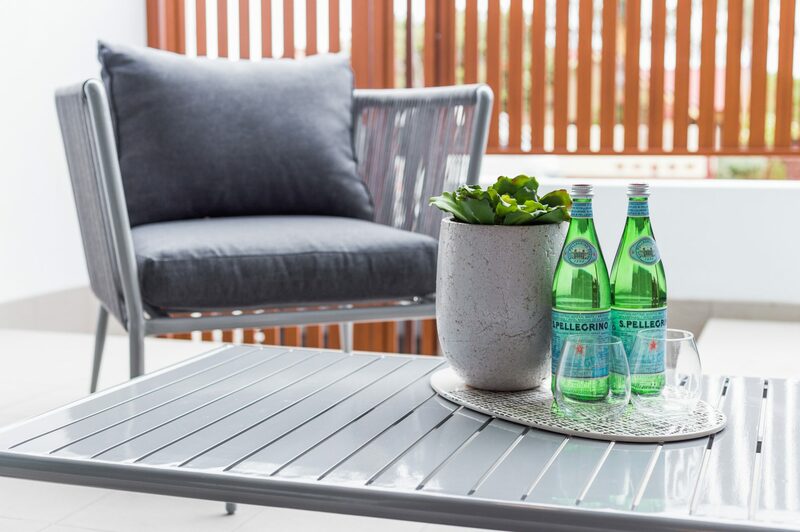 The difference in the marketing process of a home styled by FHSA is remarkable and results in shorter selling times and quite often higher sale prices. Thank you FHSA. Just a quick email to let you know that your install guys did a great job this morning. As warned, the staircase to the basement was 'tight'. The guys were extremely careful and professional in ensuring the walls and ceiling were not damaged!! We always appreciate your entire install teams friendly professional service - they are a credit to FHSA. Thanks again for your excellent job – I believe that it has everything to do with the successful result. Please be sure to pass my extreme satisfaction to the team that supports you. However, you were amazing so please enjoy my token show of a very satisfied customer. Cheers! The property at 11 Salamander Street was sold in early in October, after just 2 weeks of display. There are of course many factors that influence a sale and in this instance the “presentation” of the home was significant. Your choice of furnishings and the arrangement was perfect and so strikingly appealing. The “setting” targeted a specific clientele and after just 2 viewings, a young couple finalised a contract sale. Thank you for your professionalism and the role you have played in the sale of the property. Congratulations on a job well done, and I wish you every success in your business. I would highly recommend the team at Furniture Hire & Sales Australia. 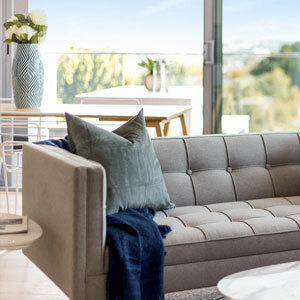 I have employed the services of the group for the past 10 years to ensure that my client's homes are presented at their very best, make a wonderful impression and appeal to discerning buyers who like to 'visualise the possibilities' when purchasing their home. Attention to presentation undoubtedly results in the highest possible sale price. The staff at Furniture Hire & Sales Australia are a delight, talented and very accommodating. They can work with any budget, are imaginative and flexible in approach. My valued clients have been extremely happy with the end result and this gives me the confidence to use their services again and again. I've never had so many people love the furnishings as much as this house - well done! 4 days after it was listed I took 3 applications and the property is under offer!